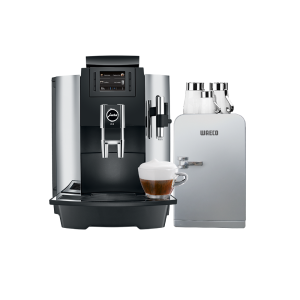 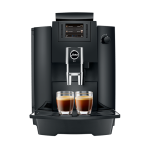 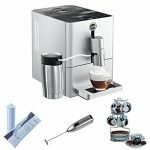 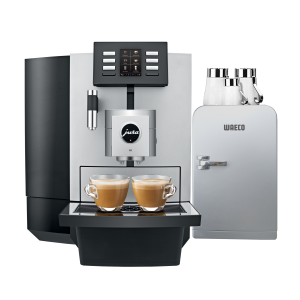 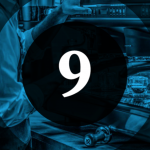 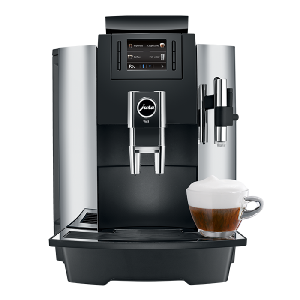 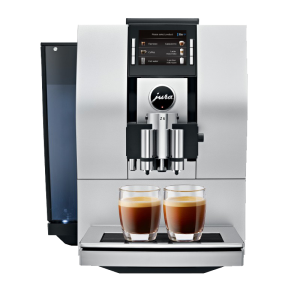 As a modern one-cup machine of the latest generation, the ENA Micro 90 dazzles with a wide range of speciality coffees, unique coffee quality, intuitive operation, compact dimensions and perfect hygiene. 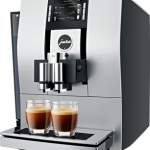 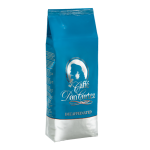 The Pulse Extraction Process (P.E.P.®) optimises the extraction time and guarantees maximum aroma with short specialities like espresso. 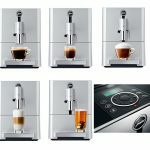 The compact one-touch machine from JURA can prepare the full range of specialities, from latte macchiato, cappuccino and milk foam to coffee, espresso or hot water – at the touch of a button. 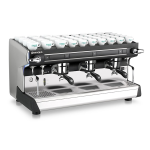 And with its energy-saving mode it also offers outstanding energy efficiency. JURA has perfected the complete brewing process for short speciality coffees from 15 ml to 80 ml. 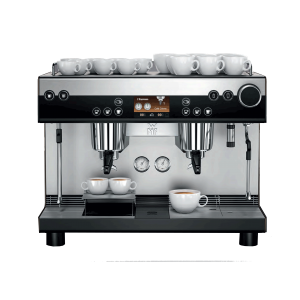 That’s why the ENA Micro 90 prepares them to the same standard you would expect in a coffee bar. 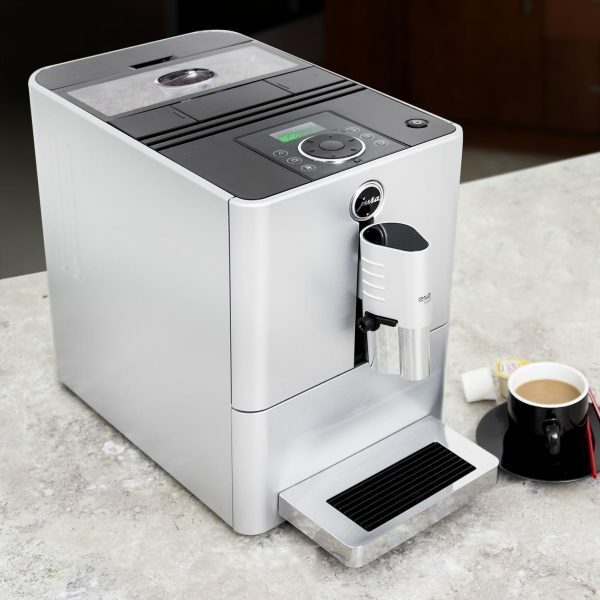 The AromaG3 grinder, now twice as fast, ensures that the coffee is optimally ground to preserve the full aroma. 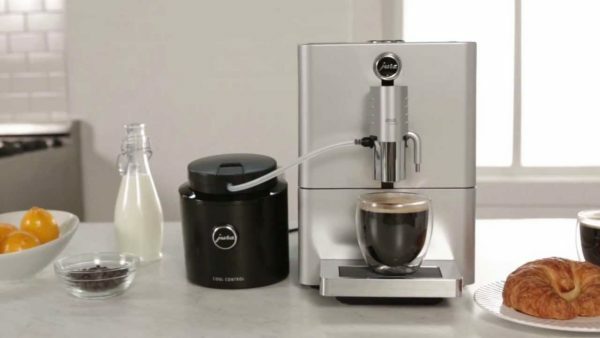 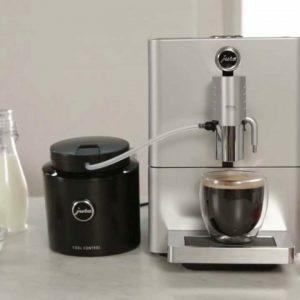 The ENA Micro 90 can do much more than ‘just’ make the perfect coffee: thanks to the One-Touch technology, it also creates trend specialities like latte macchiato and cappuccino at the touch of a button with milk and milk foam. 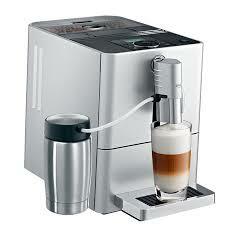 It can also prepare a portion of milk foam with equal ease. 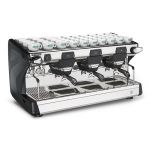 The clearly laid out operating module exudes the elegance of simplicity with its subtle, slotted buttons. 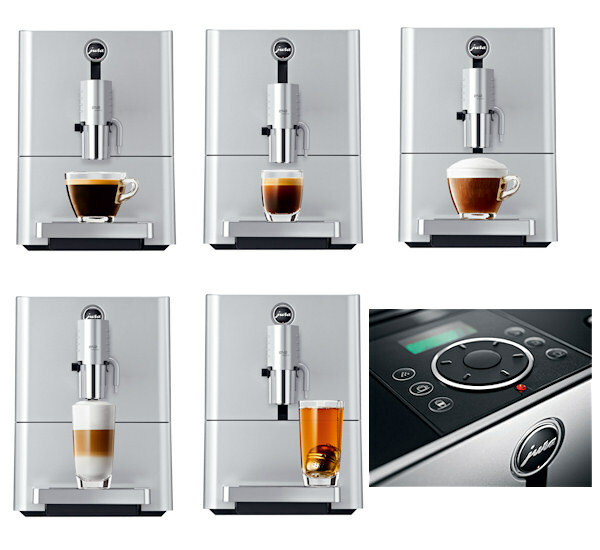 All settings and programme functions can be selected by simply turning and pressing the Rotary Switch. 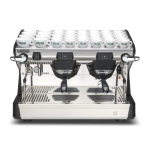 The ENA Micro 90 packs dazzling functionality into its compact dimensions. 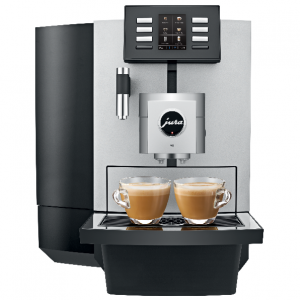 It will fit into a small space while cutting an elegant figure with its relaxed, clean lines. 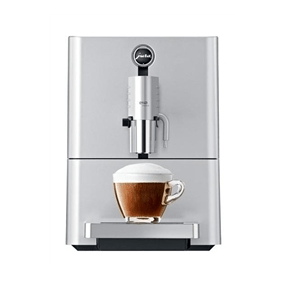 The way it leans towards the user expresses expertise, while the colours convey perfect harmony.